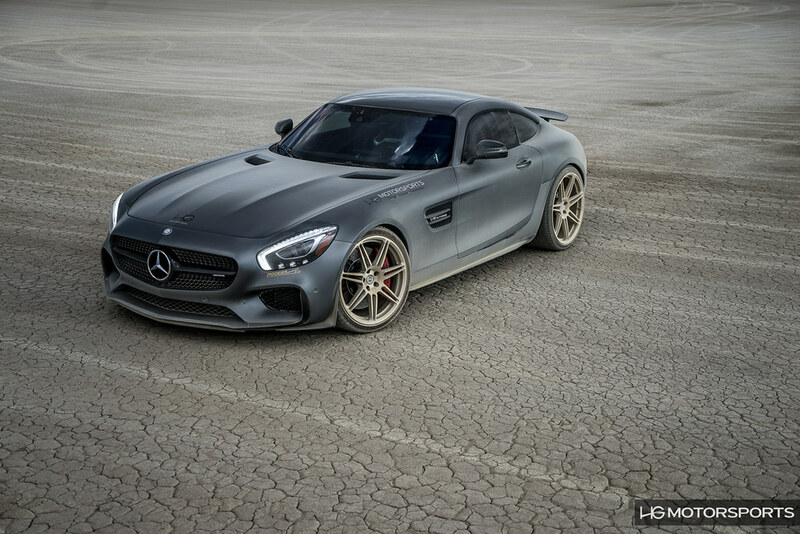 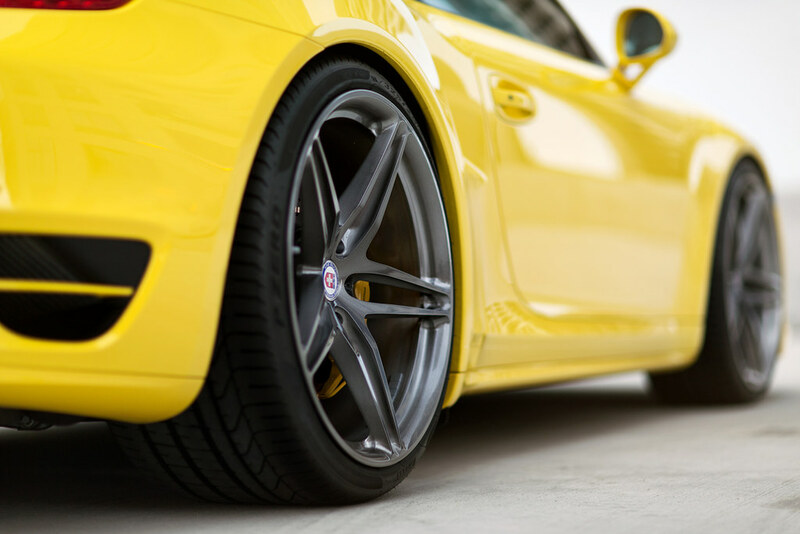 Your luxury vehicle is the result of decades of refinement, engineering and heritage. 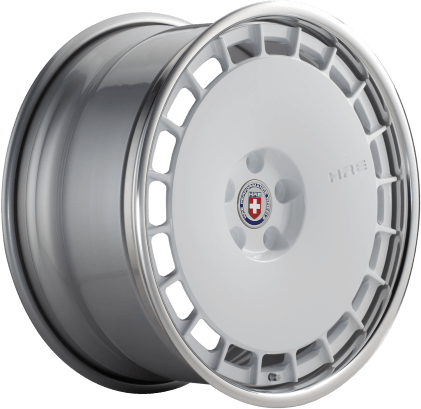 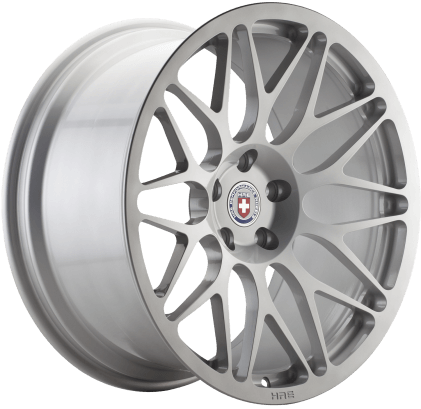 The HRE TR188 was designed specifically for the Mercedes-Benz G 500 4x42 and its 8 lug bolt configuration. 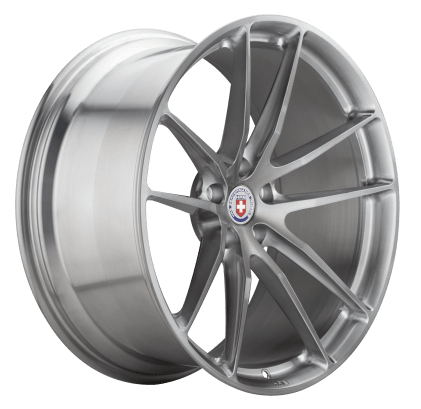 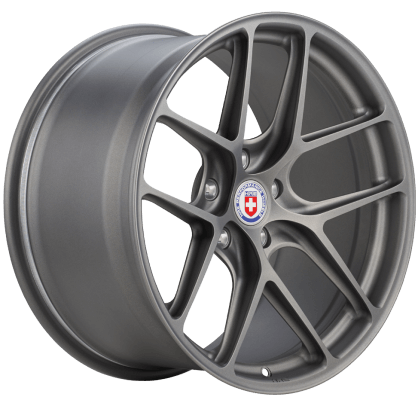 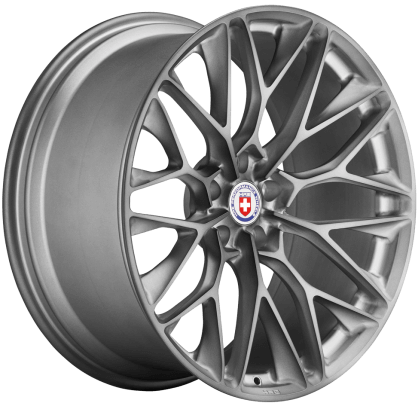 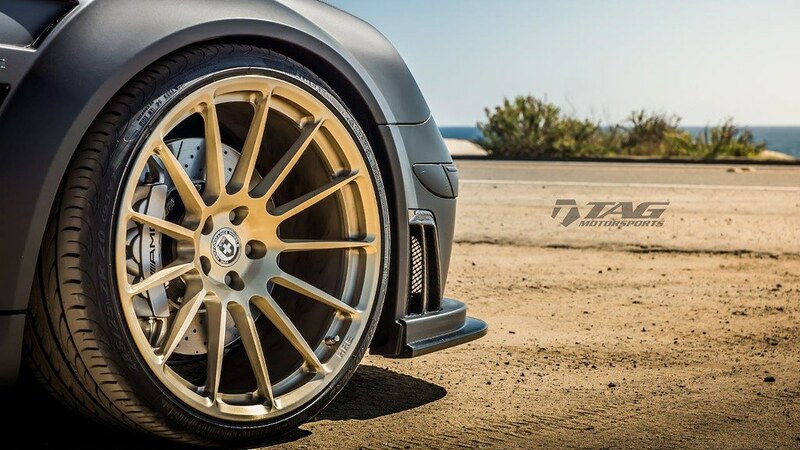 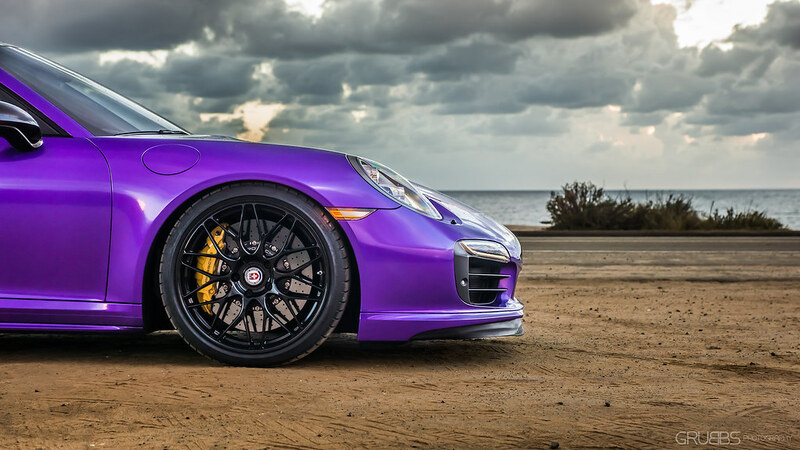 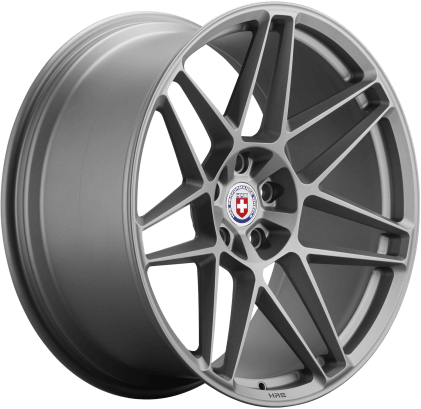 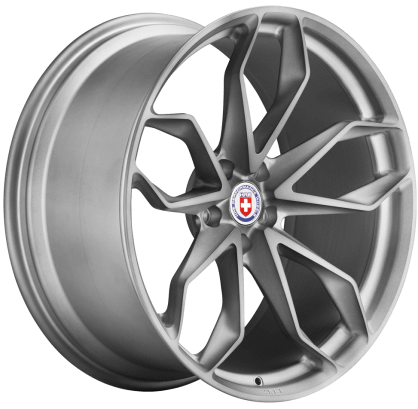 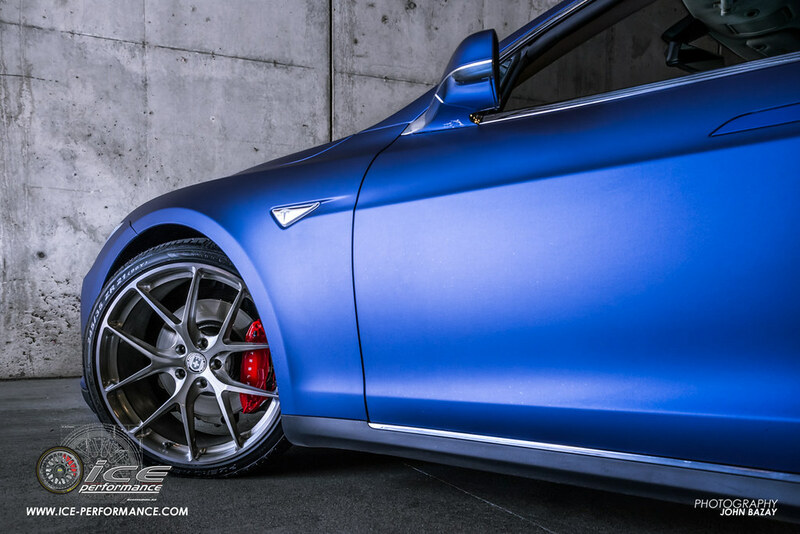 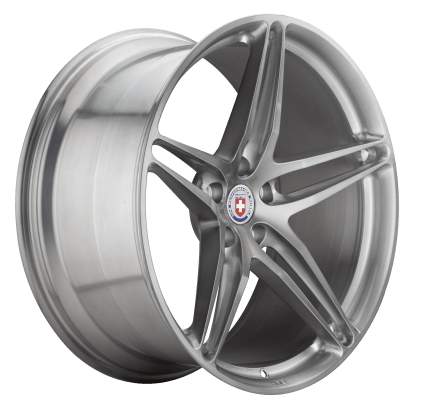 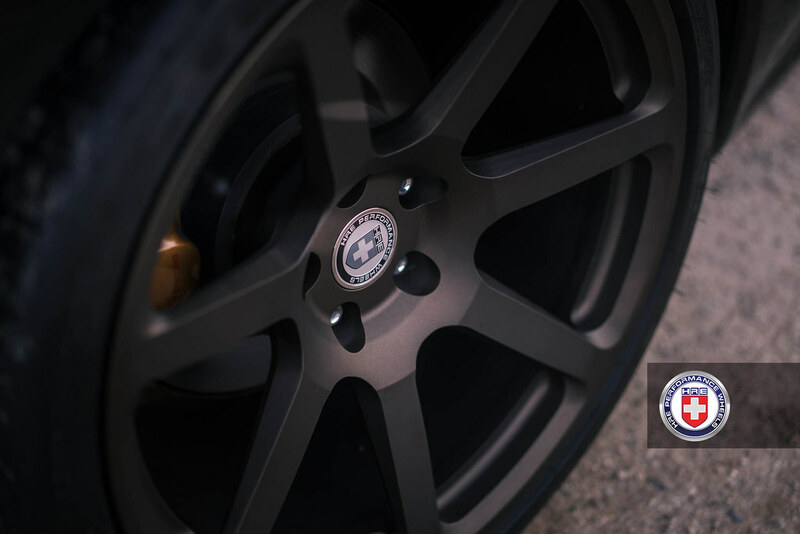 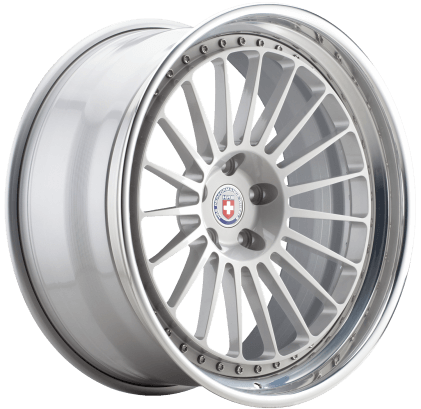 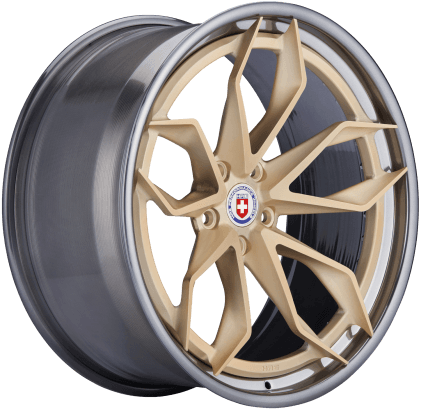 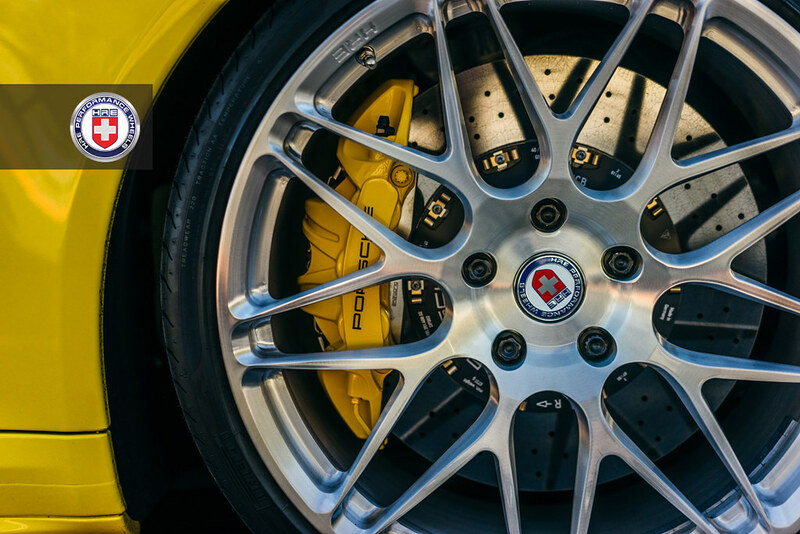 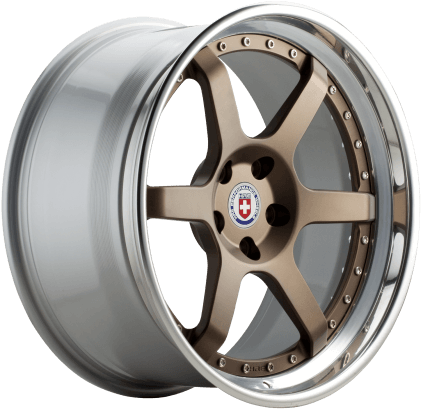 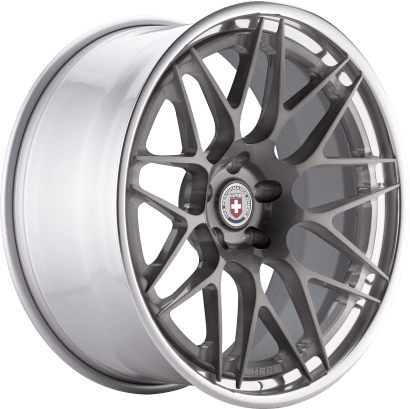 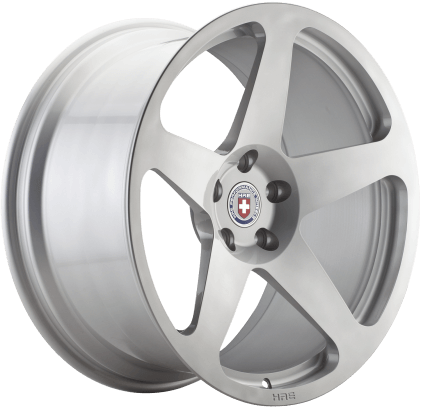 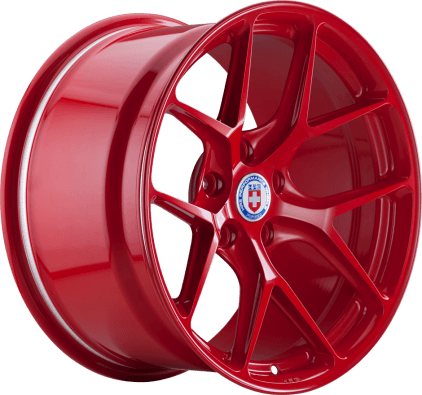 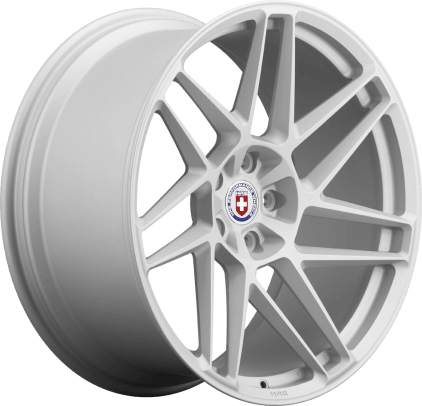 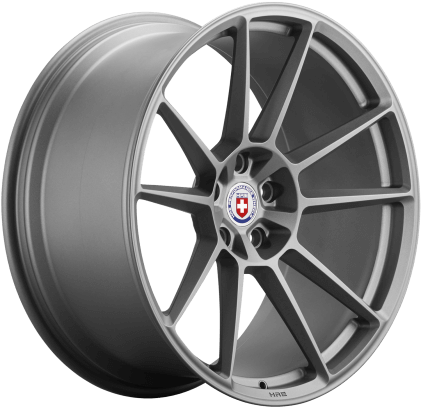 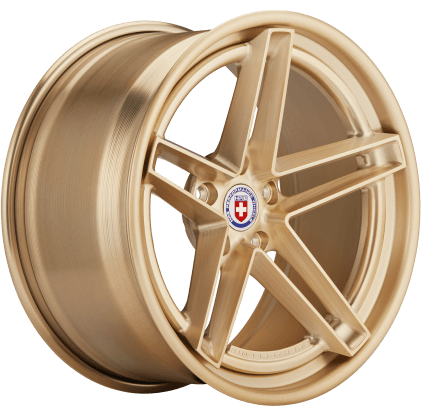 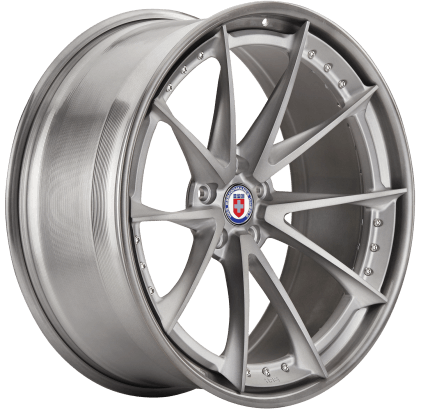 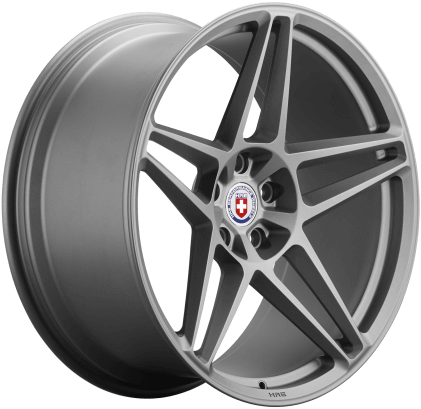 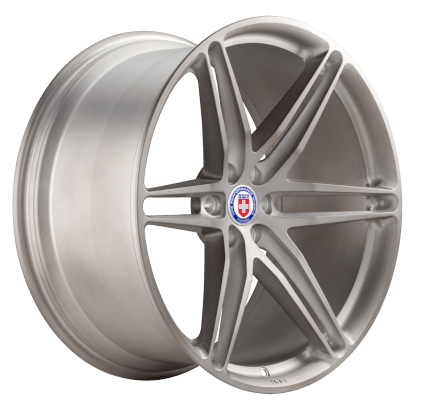 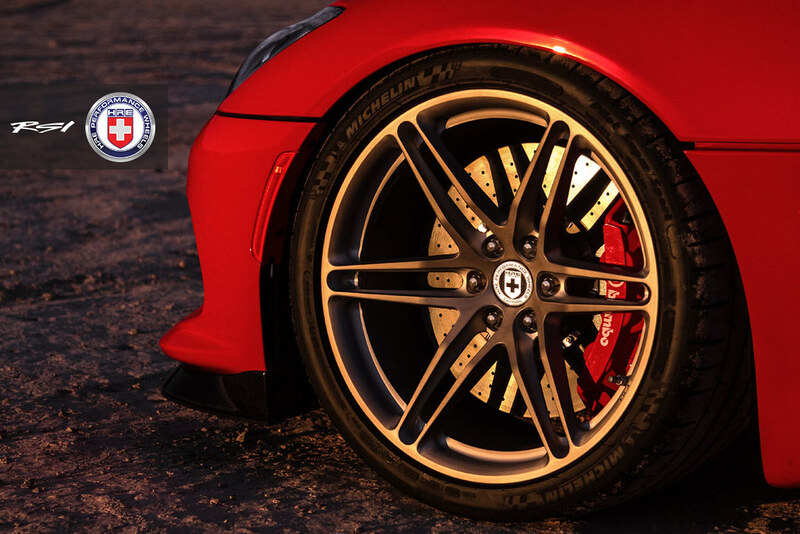 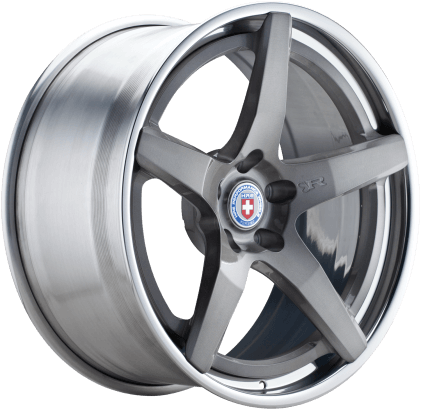 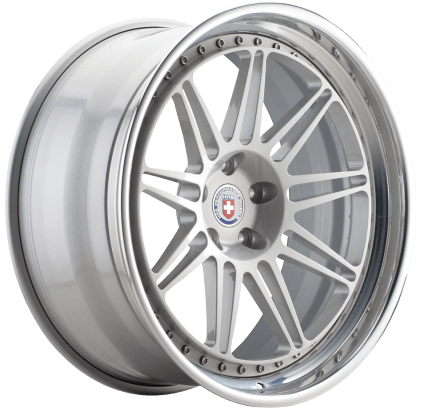 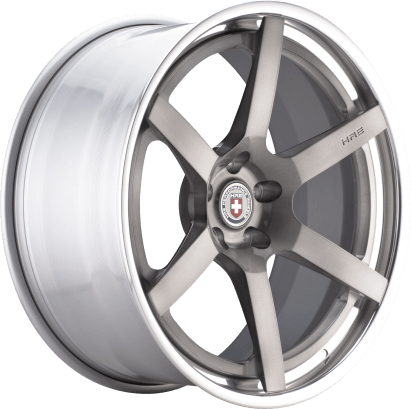 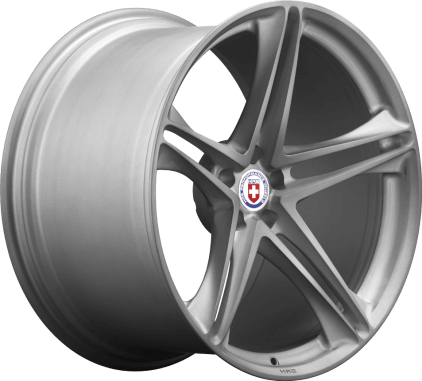 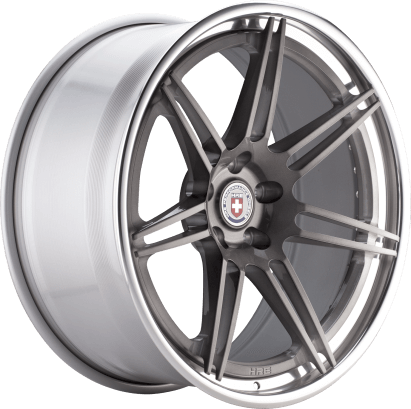 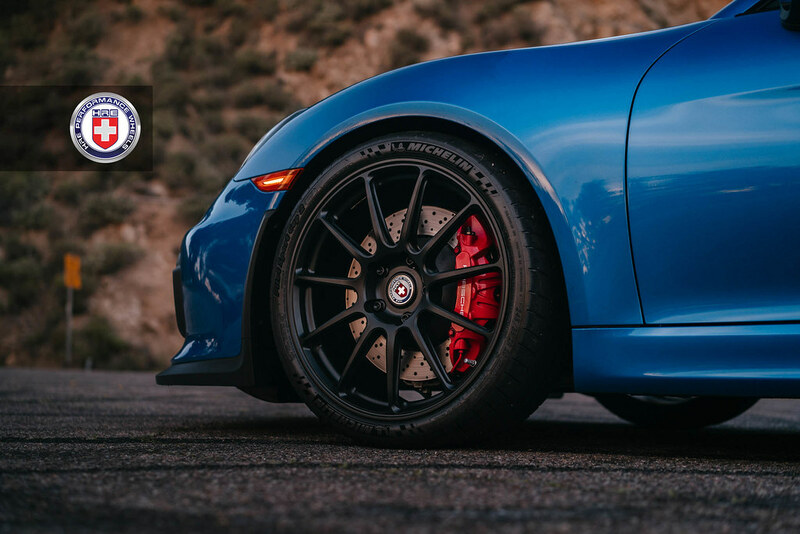 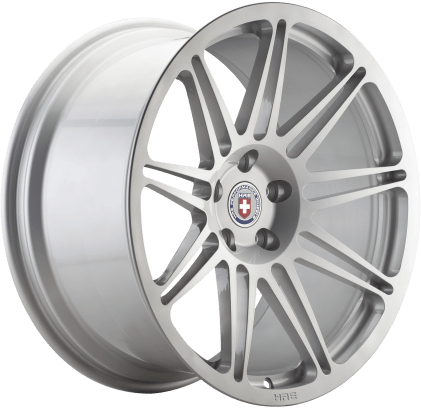 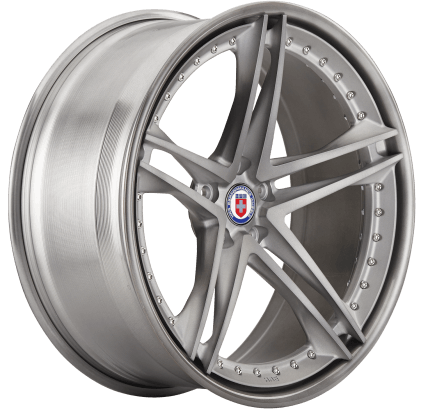 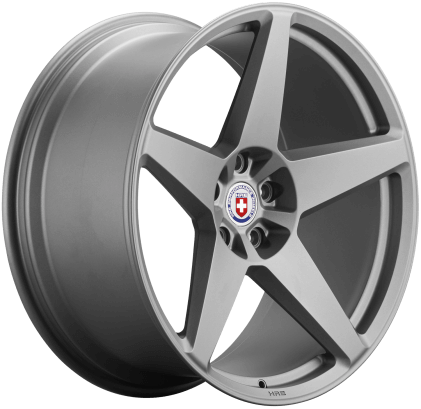 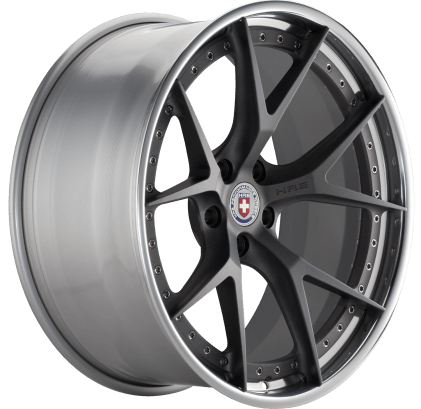 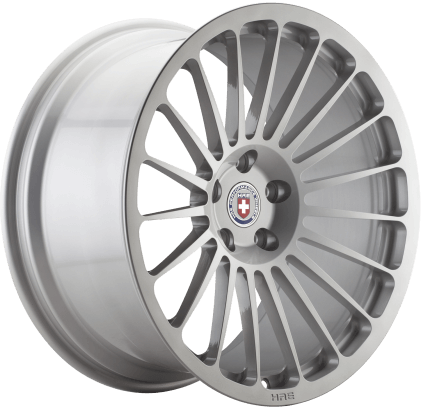 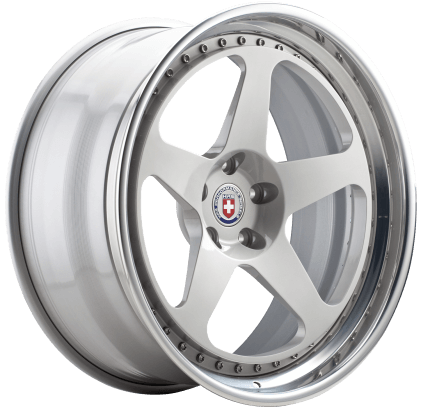 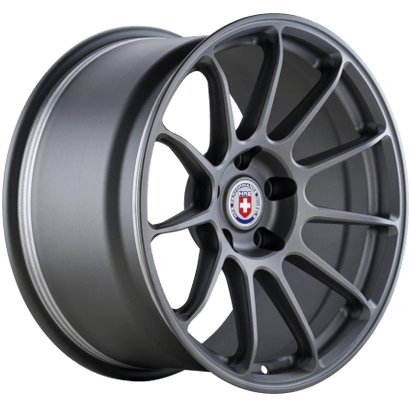 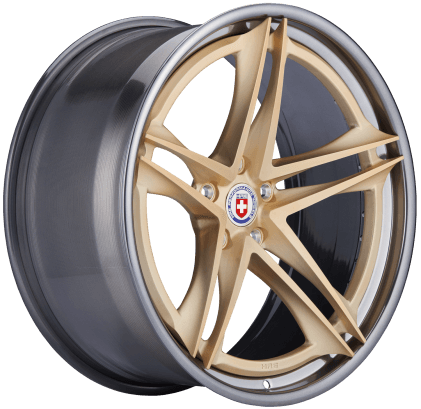 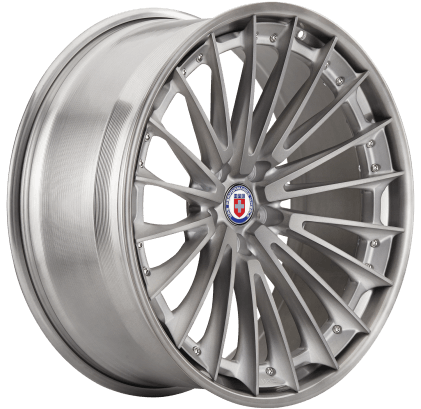 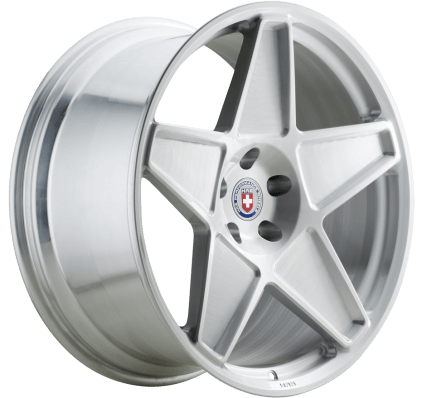 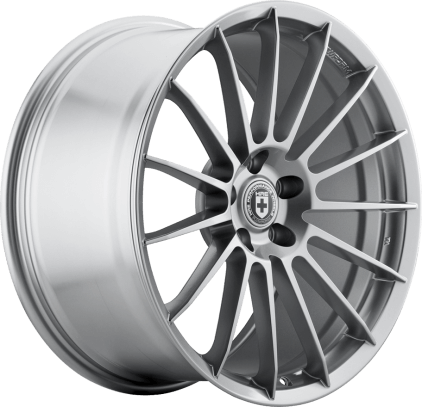 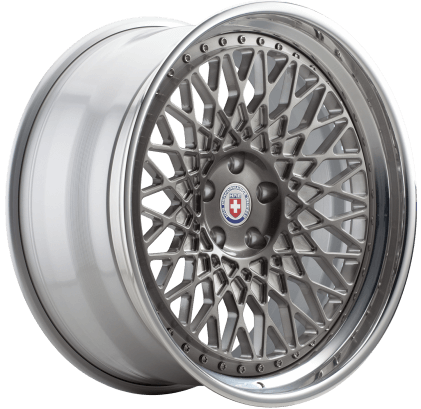 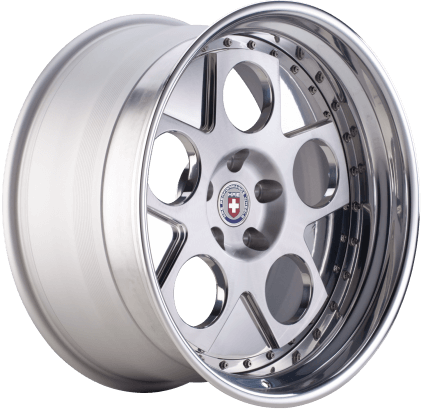 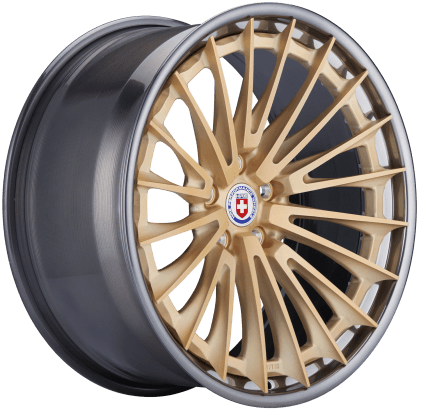 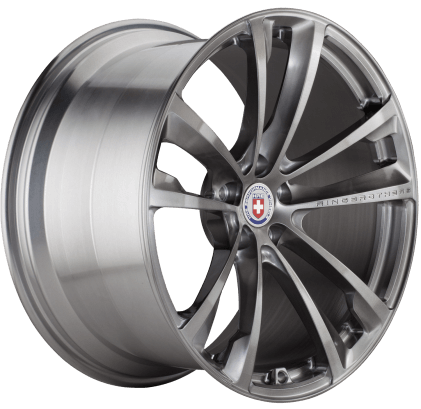 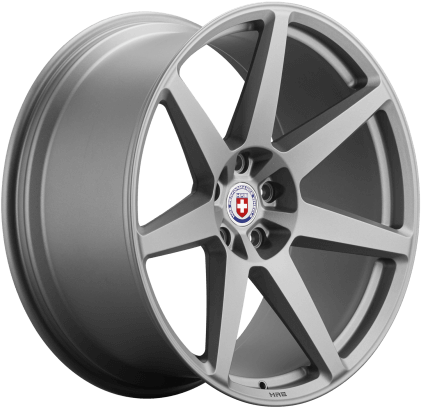 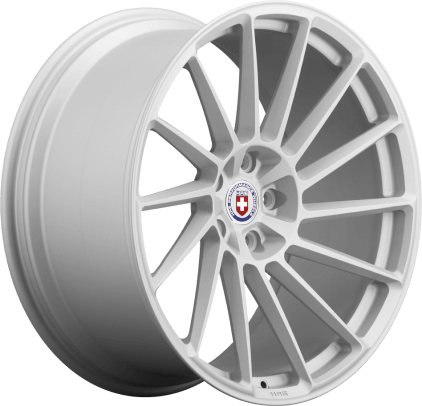 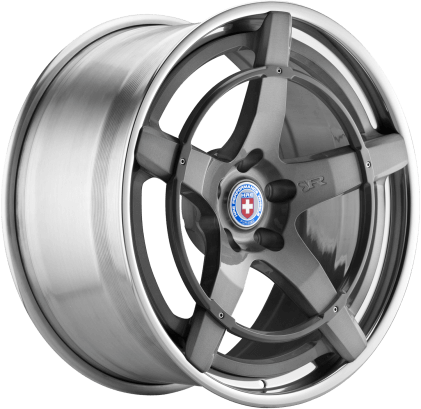 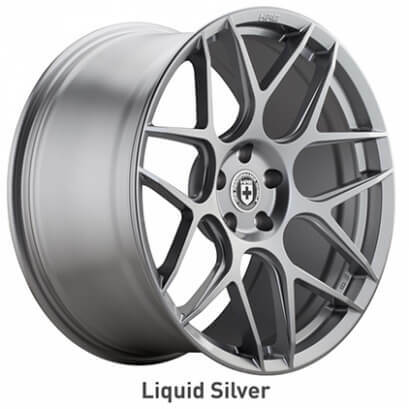 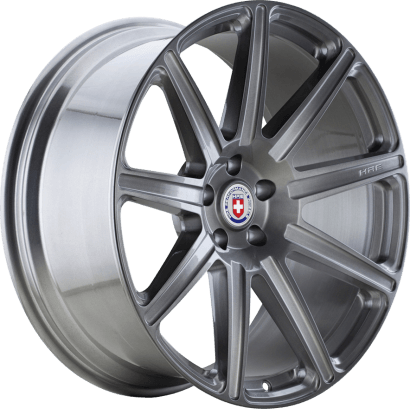 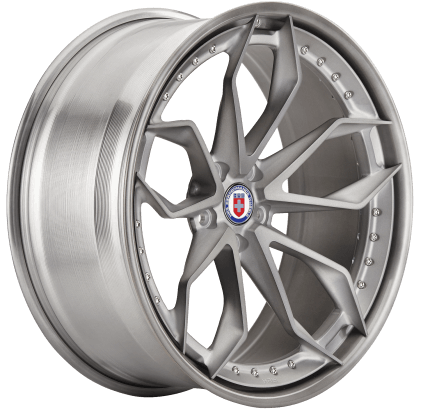 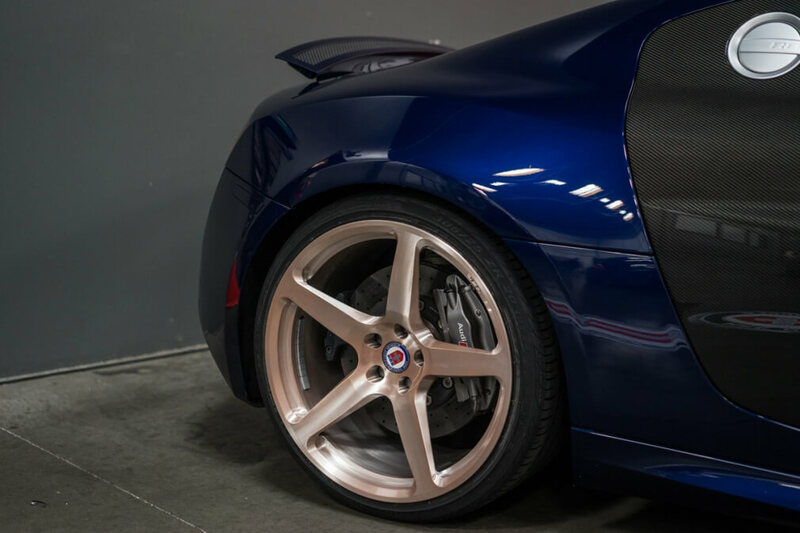 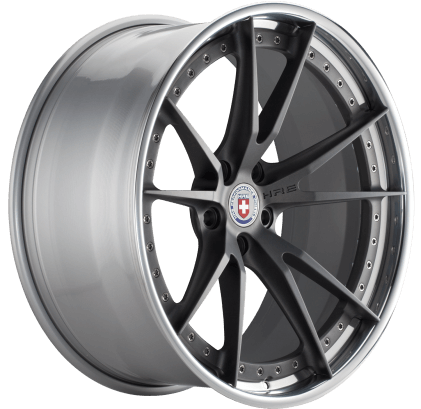 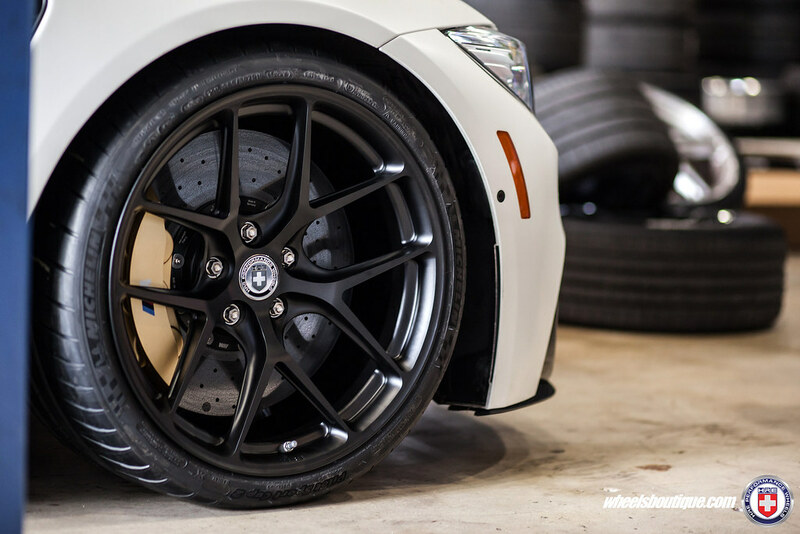 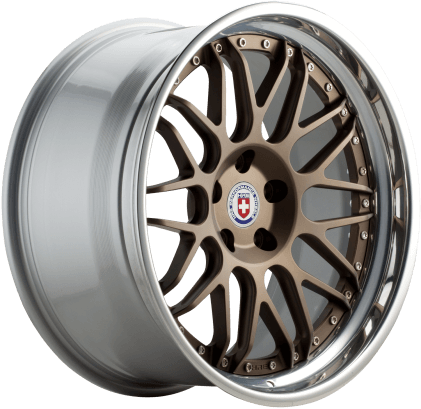 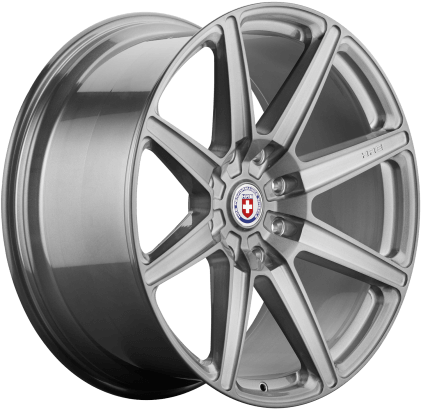 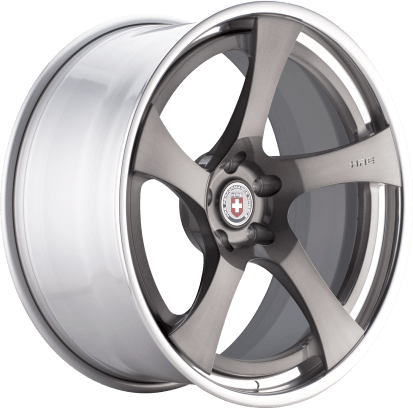 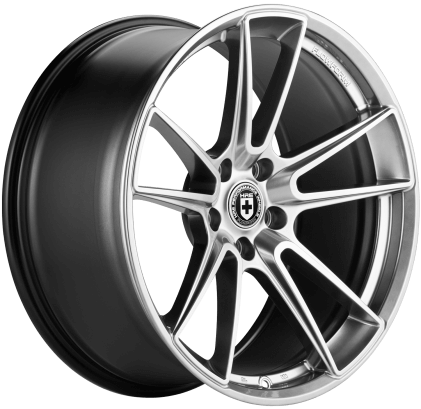 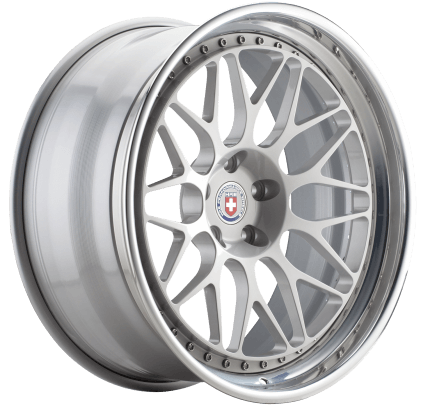 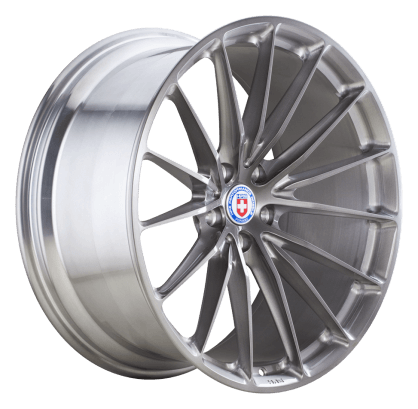 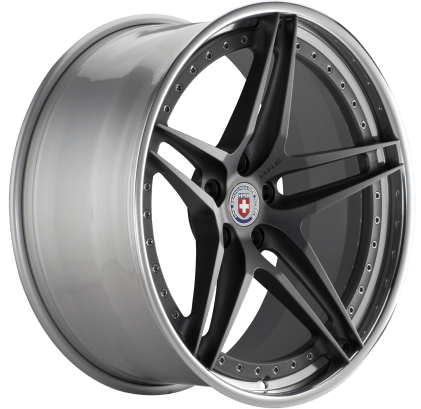 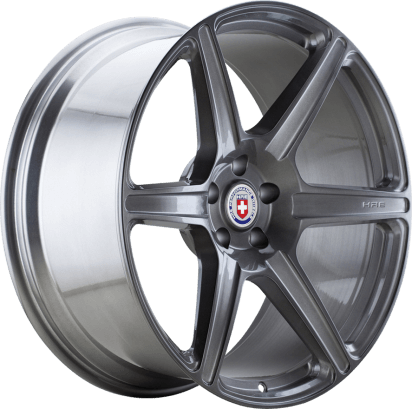 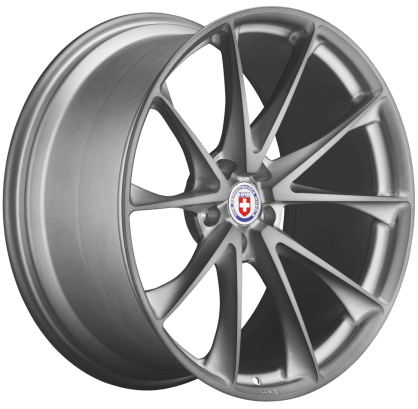 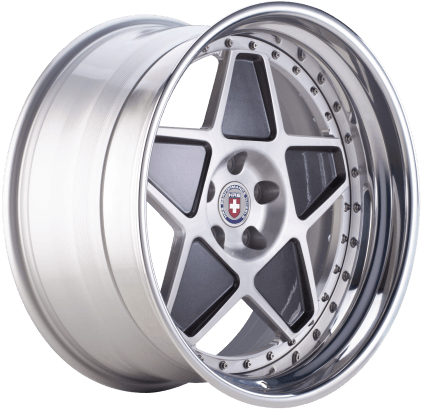 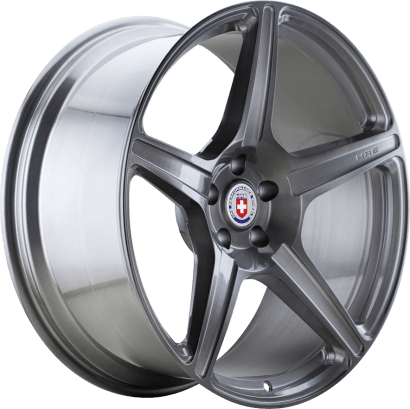 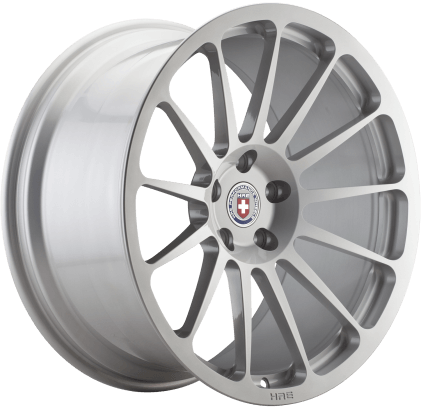 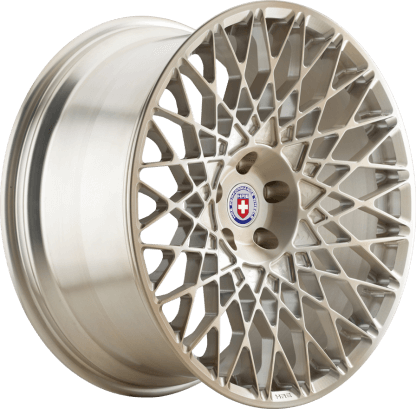 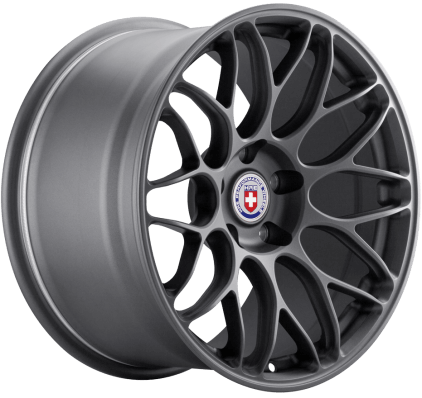 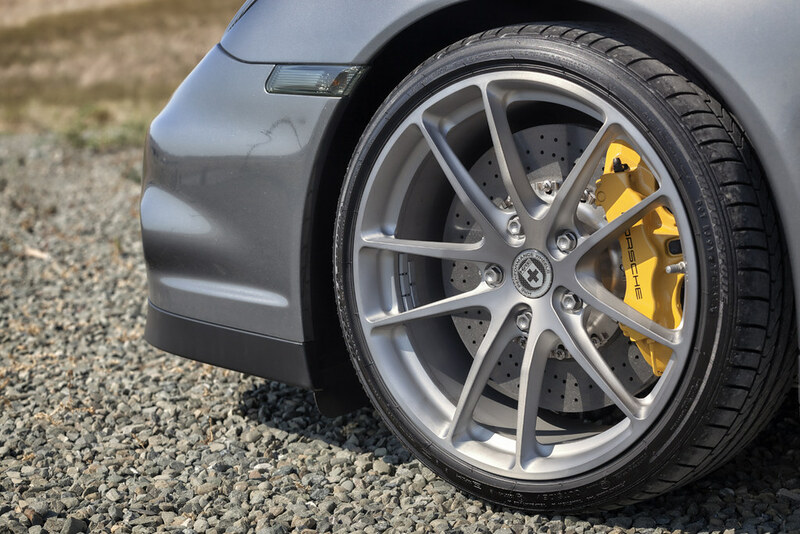 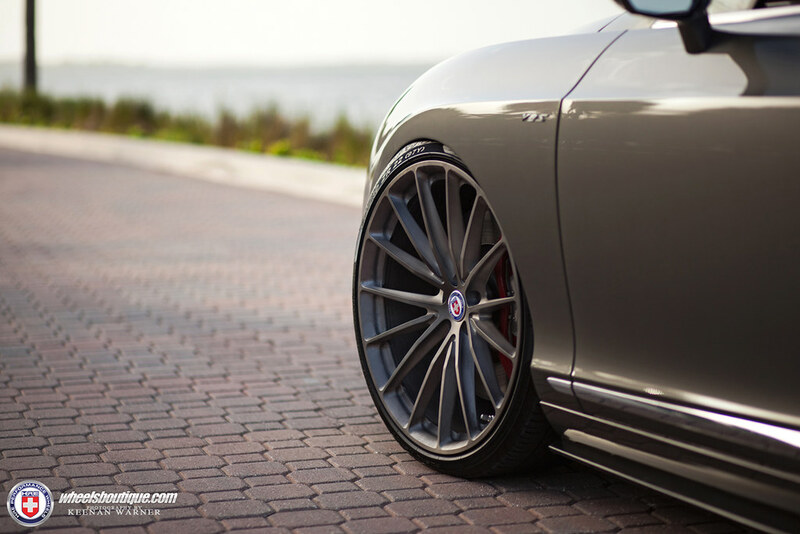 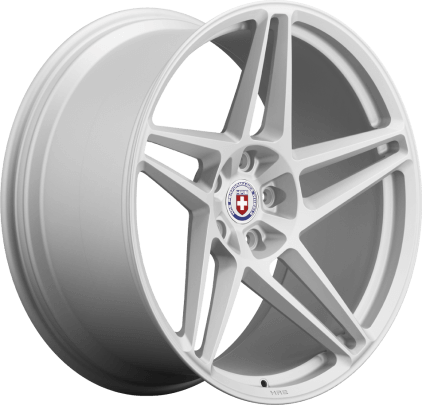 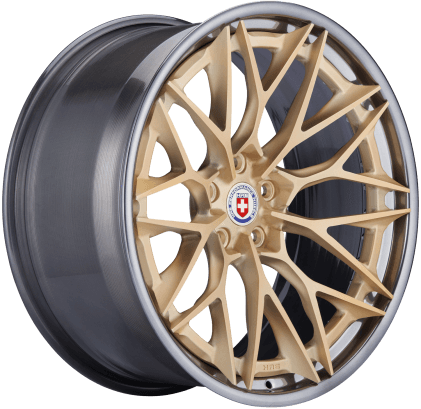 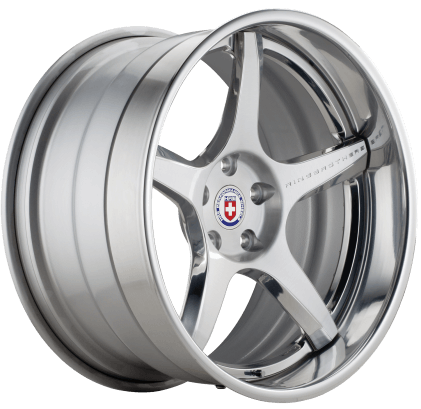 HRE’s custom forged Luxury Wheel Collection provides the utmost strength, impact resistance and stiffness, while always providing the exclusivity and refined style demanded by today’s luxury car owner. 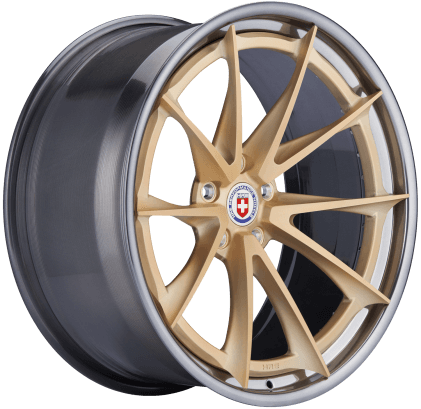 Last edited by HRE_Jurrian; 08-04-2017 at 01:17 PM.